10.) 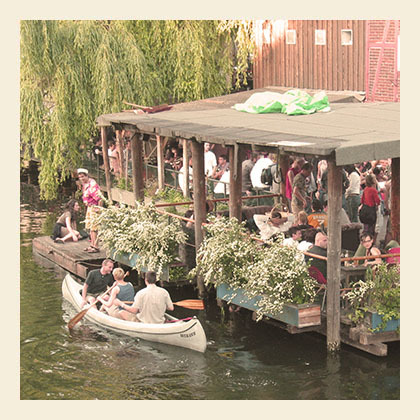 Visit DR.Pong, the one and only ping pong bar in Berlin. And watch our latest hostel movie: what to do on a sunday in Berlin.